Foster Care & Family Habilitation - Hope Community Resources, Inc. If you are looking for a way to assist a child or adult experiencing a disability, consider becoming a Foster Parent for a minor child or an Adult Assisted Living Provider for youth and adults over 18. There are many benefits children and adults can gain from living in a family. These benefits range from the safety and security gained from living in a stable home to opportunities to grow emotionally and socially through education, skills development and modeling positive relationships. Foster Parents and Adult Providers benefit from utilizing their gifts and talents to help a child or adult become full participants in the community. Therapeutic Foster Parents provide support to children who need specialized parenting because of physical and/or intellectual disabilities, emotional or behavioral challenges or complex medical needs. Parents work closely with therapeutic support teams and follow treatment plans. Therapeutic Foster Parents provide the everyday basic needs of a child and help the child grow through educational, cultural and social experiences. A daily stipend is paid to the foster parents for the therapeutic care they provide. Foster Parents offer positive teaching and a willingness to set firm boundaries while remaining patient and tolerant. Adult Assisted Living Providers open their homes to adults who experience developmental or physical disabilities. Adult Providers are independent operators who become licensed directly by the State of Alaska. Services and supports commonly provided include assistance with activities of daily living, such as bathing, dressing, meals, medication assistance, transportation, etc. Providers receive a daily stipend for the supports identified in an adult’s assisted living plan, and have the support and resources offered through the individual’s support team at Hope. We can help you find out if becoming a Therapeutic Foster Parent is the right choice for you. Hope will provide training and guidance for your success. 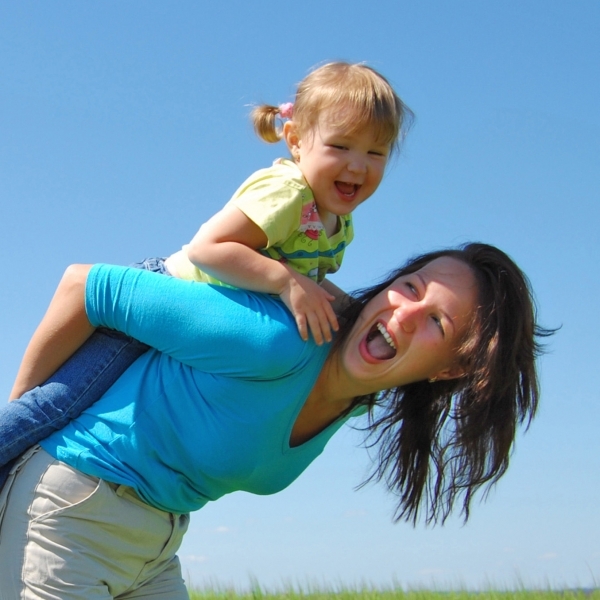 As a Child Placement Agency, we are authorized to license homes through the State Of Alaska. For more information contact Cehz Luzano, our Foster Care Licensing Specialist, click here to email or call 907-433-4713. Family preservation is a core value and principal at Hope. We want to make sure your child is still able to participate as a valuable member of your family. Family Habilitation (Fam Hab) is just like Day Habilitation but instead of learning skills in a community setting, individuals learn skills in a family setting. This is a voluntary service that supports children as well as adults to learn life skills. Although goals are chosen on an individual basis, the skills of household chores, food preparation, money management, and living peacefully with housemates are cornerstones of Fam Hab. This truly is an invaluable resource for families and children/young adults to learn and cultivate growth.